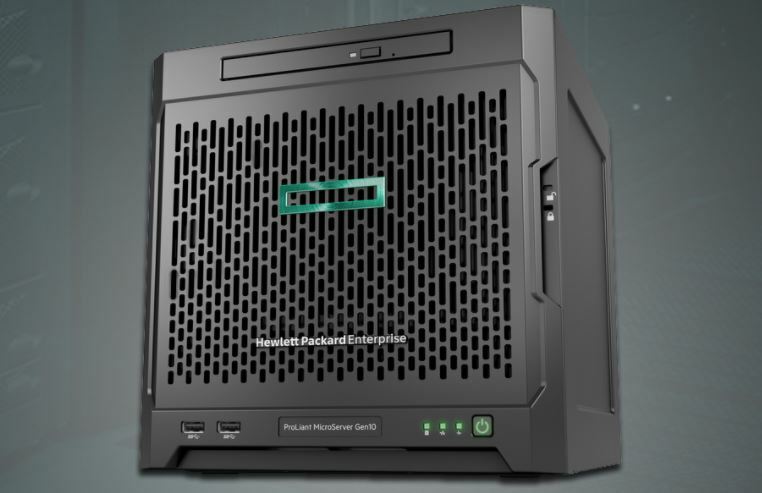 At Supercomputing 2018, AMD asked us to take a look at the HPE ProLiant Microserver Gen10 so we ordered one after the show. That full review will follow this CPU review, but we wanted to take a look at AMD’s lower power and lower cost CPU option. 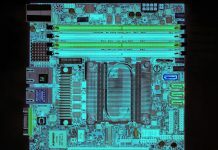 We covered the AMD Opteron X2000 series a bit in our HPE Moonshot piece and ever since the HPE ProLiant Microserver Gen10 was released, we have been thinking about doing a piece on the processors. 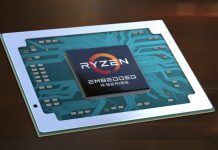 For those that thought the Opteron brand died with EPYC, here is the counterpoint. This quad-core CPU boasts a low TDP and includes integrated graphics. For a large swath of applications, this is all of the CPU one needs. Key specs for the AMD Opteron X3421: Four cores running at 2.1 to 3.4GHz with 2MB L2 cache. 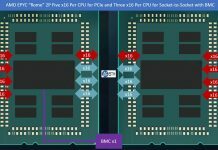 The APU’s integrated GPU has eight compute units running at 800MHz max and a TDP of up to 35W. Memory supported is DDR4 at speeds of up to 2400MHz. We did not see a specific product page, so we instead can point to the AMD Opteron page. Let us get on with testing by first looking at the test configuration. 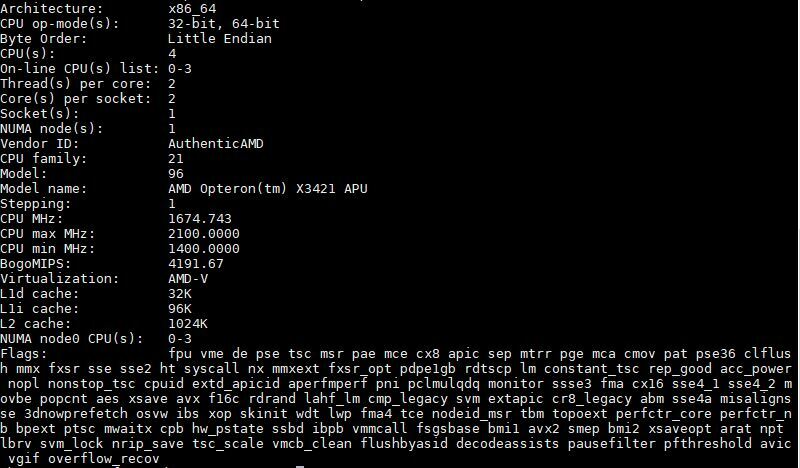 Our AMD Opteron X3421 APU was found in the HPE ProLiant Microserver Gen10. The part is the higher-end part that you can get in this series and in the Microserver Gen10 and we are not aware of other easy-to-order systems with these processors. One school of thought on the HPE ProLiant Microserver Gen10 is to use it as an ultra-low-cost on-prem server. This is STH, and we are testing the higher-end X3000 series APU so we decided to configure the system to a fairly high-end setup. Expect our full HPE ProLiant Microserver Gen10 review to follow in short order as we have a series with every HPE ProLiant and Dell EMC PowerEdge single-socket tower already in progress for Q1 2019. We ordered (along with many of our readers) a cluster of lower-end Opteron X3216 versions of the Microserver Gen10 for comparison purposes, but our order was canceled by one of HPE’s primary resellers, Insight, so we are not going to support them nor recommend our readers to support Insight. Let us get on to the performance side of the APU. I mean, if you need more computing power you will want more RAM and 2 slots isn’t enough. We’ve got 7 microservers with these for a K8s cluster. You’re right they need more PCIe and 10gb networking. I’d never get the dual core. The Gen8 was a better server. The suggestion of the EPYC 3000 in a Microserver with 10G and more PCIe will keep me from sleeping tonight. Thanks a lot STH! This would be a nice CPU for use as a pfsense router. Would be nice if it has the 10Gbe right away though.